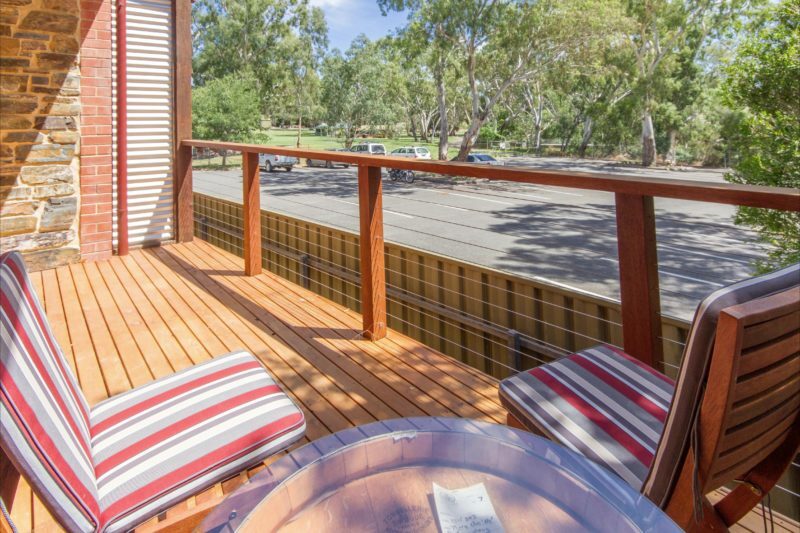 The Birdwood Motel has five self contained units located next to the National Motor Museum. 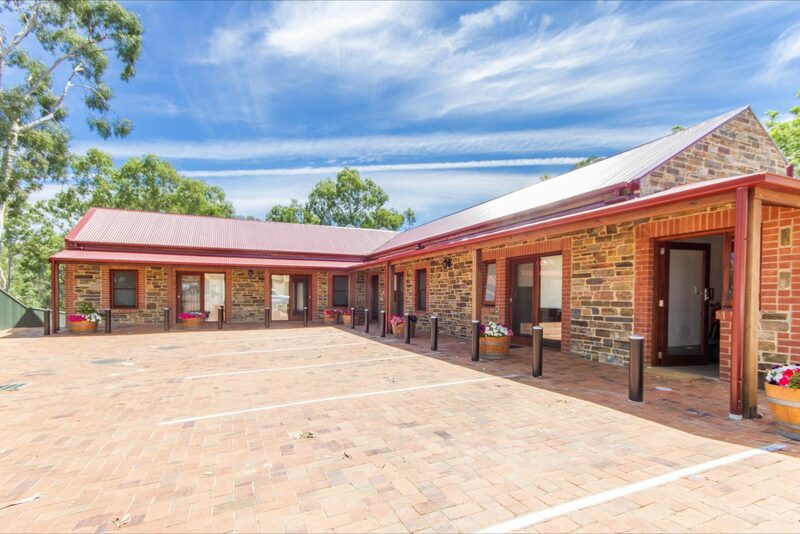 Located in the town centre within meters of the historical Blumberg Hotel, Bakery café, Takeaway and Supermarket and more. 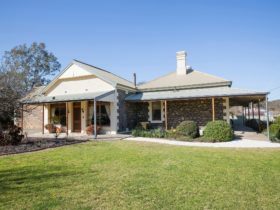 Ideally positioned and just minutes to the Very Best of the Adelaide Hills and Barossa Wine Regions, Wildlife and Conservation parks makes the Birdwood Motel a Great Location to venture out and experience what makes SA Great. 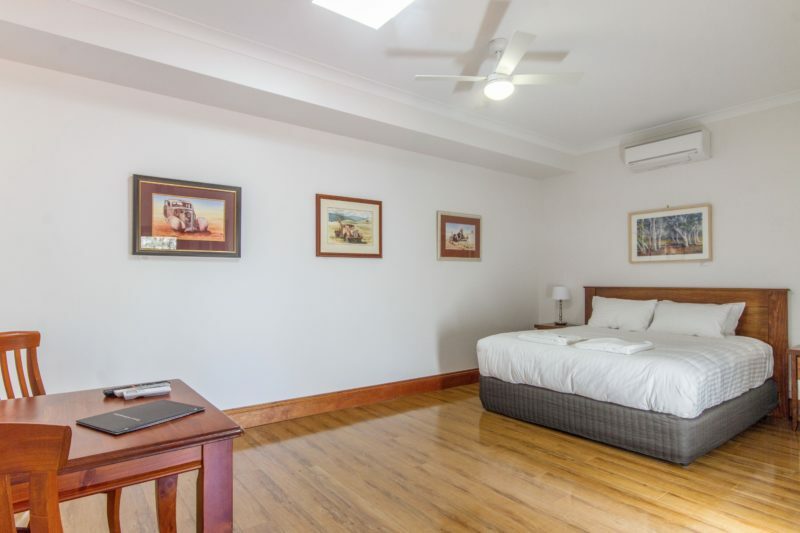 The five modern units have King Size pillow topped beds, Self Contained kitchenette, 55 inch smart television and free Wi-Fi. Four units have spas, one unit has disabled assist and three units have a deck area overlooking the museum grounds. 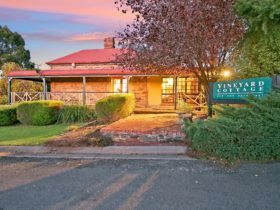 Relax after exploring the museum with a glass of local wine and a cheese platter at the Birdwood Motel. 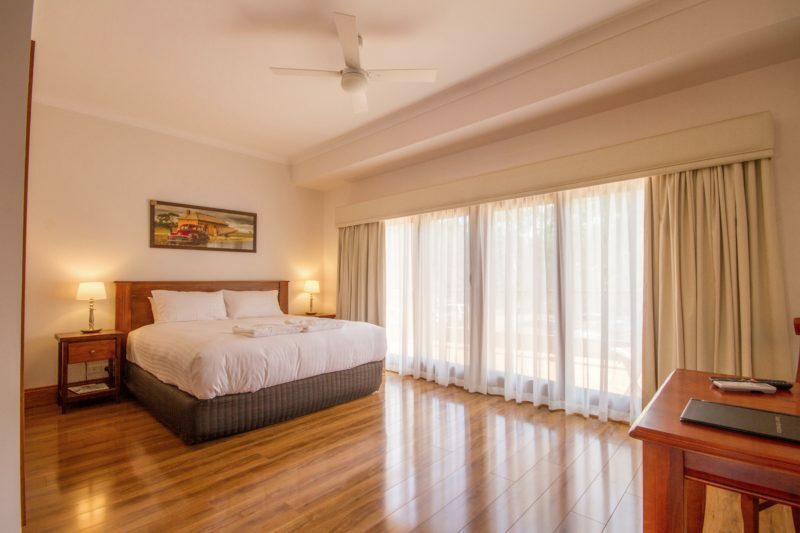 2 King rooms and 3 King Balcony Rooms available – All rooms have King size pillow top beds, 4 rooms with Spas, 55 inch large screen smart television, en-suite and equipped kitchenette. All rooms feature artwork from local Artists and are available for purchase. 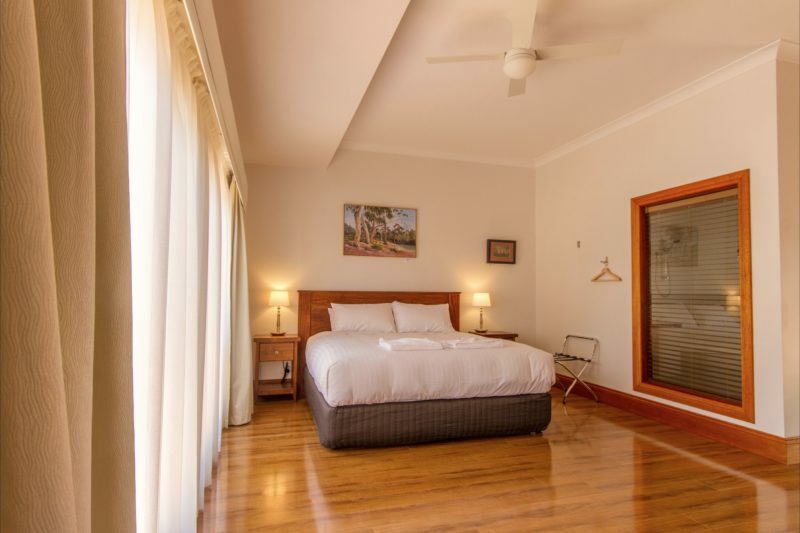 Room one has a open shower which is suitable for disabled and a king bed which can be split into king singles upon request (prior notice is required), shower chair, rails and recessed vanity unit. Please indicate on booking which room you would prefer.